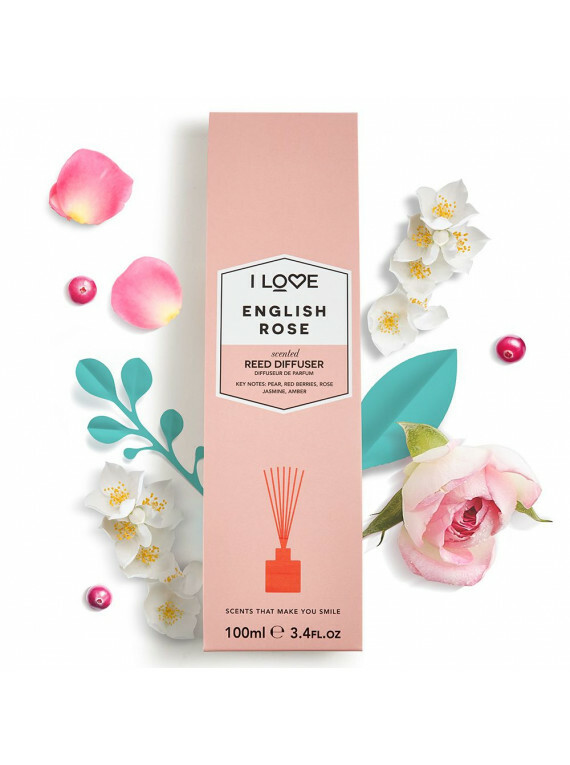 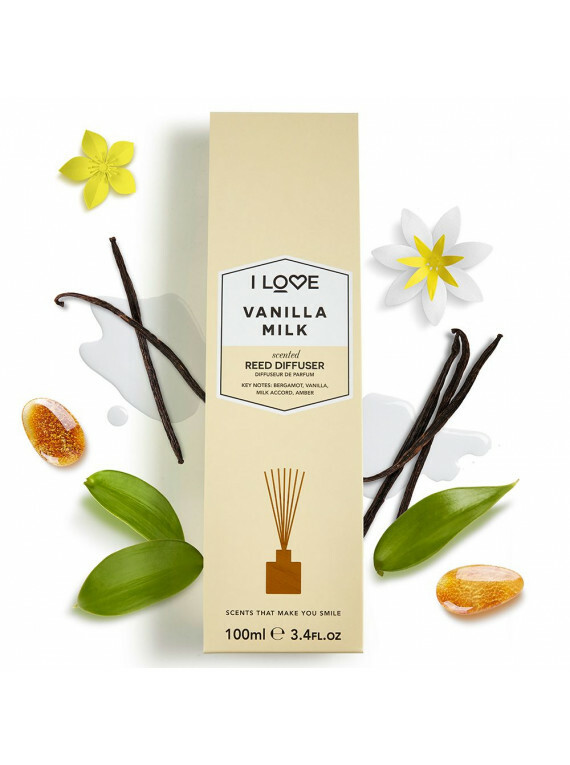 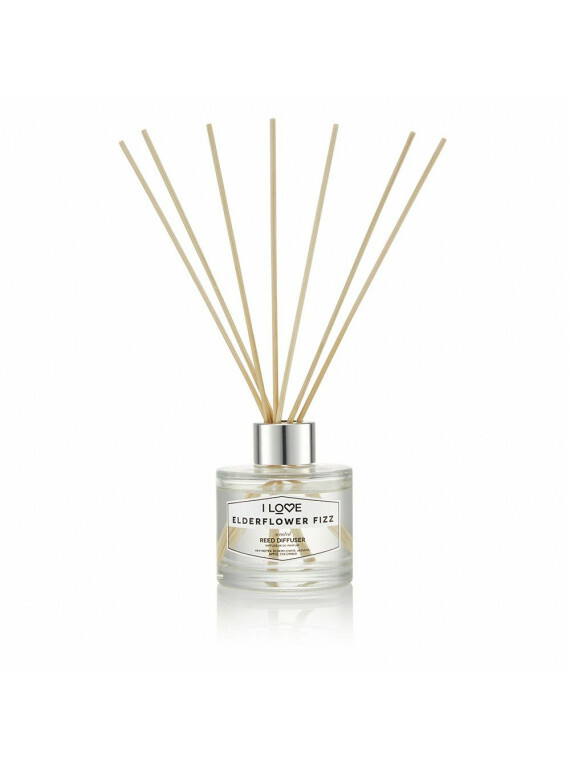 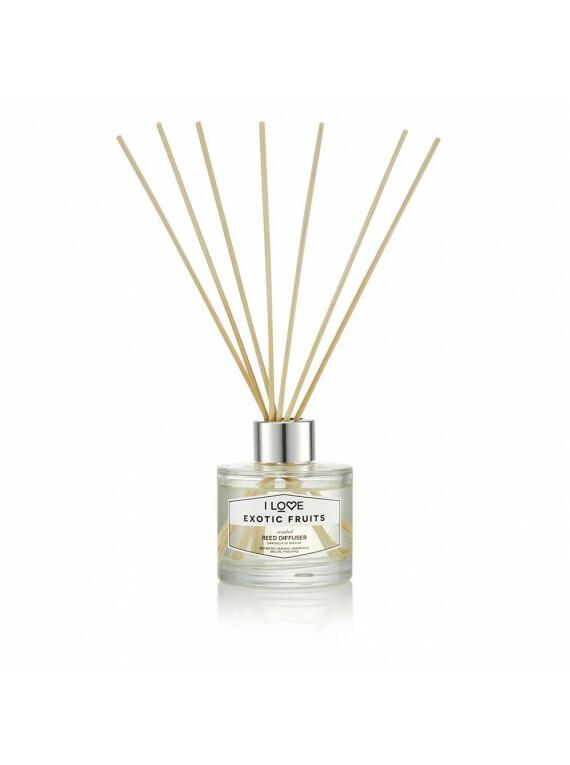 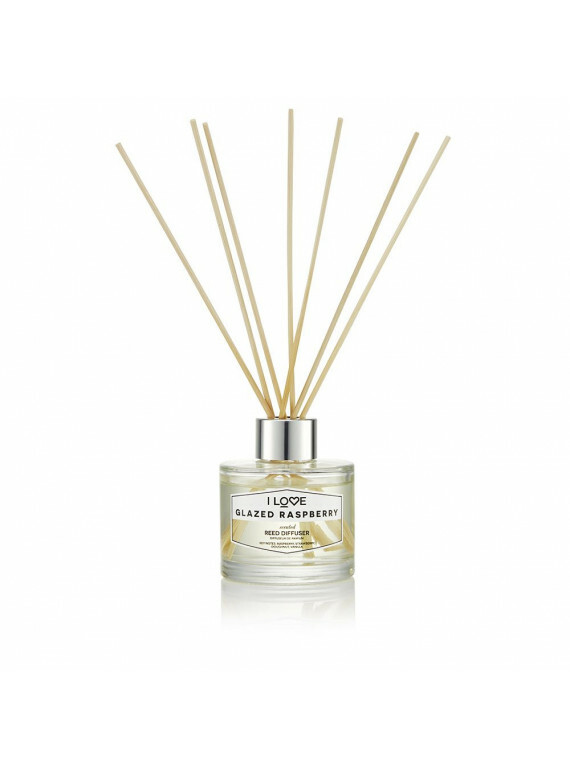 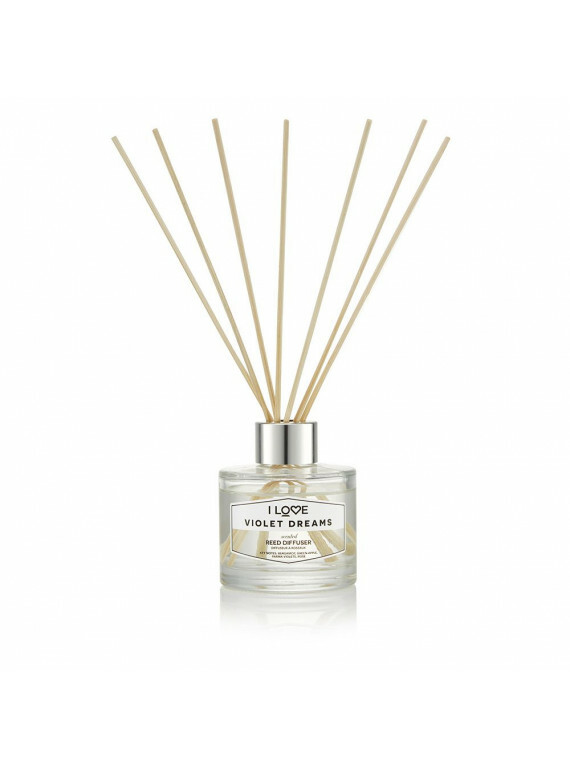 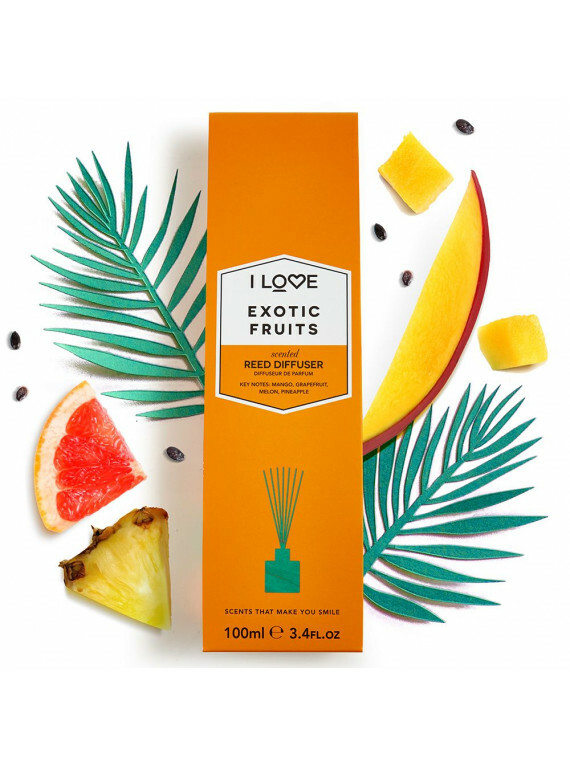 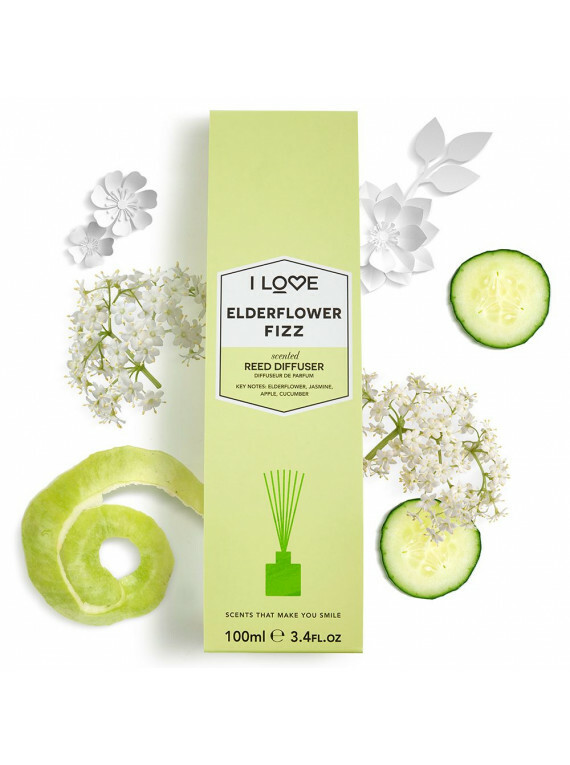 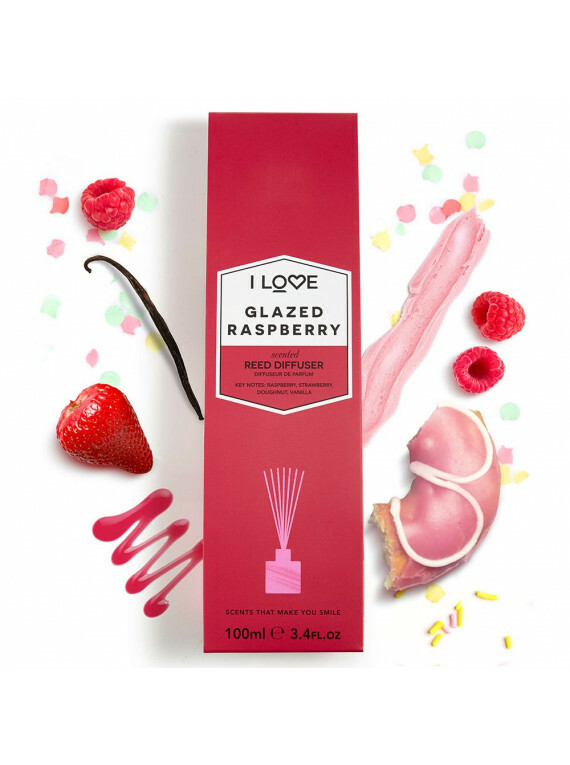 Our beautifully scented reed diffusers deliver 12 weeks of amazing and long-lasting fragrance which lingers around the room creating a warm and relaxing homely atmosphere. 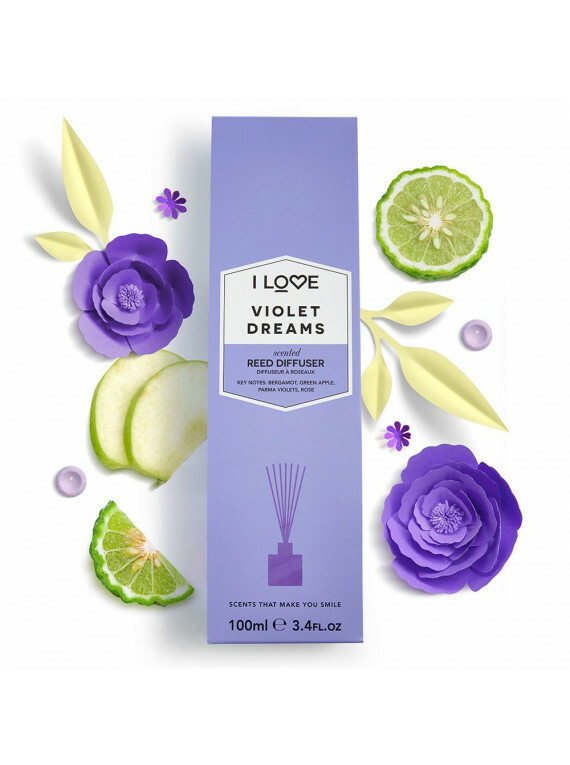 Team with a complimentary candle and our beautiful bath salts for the most perfect pamper evening. 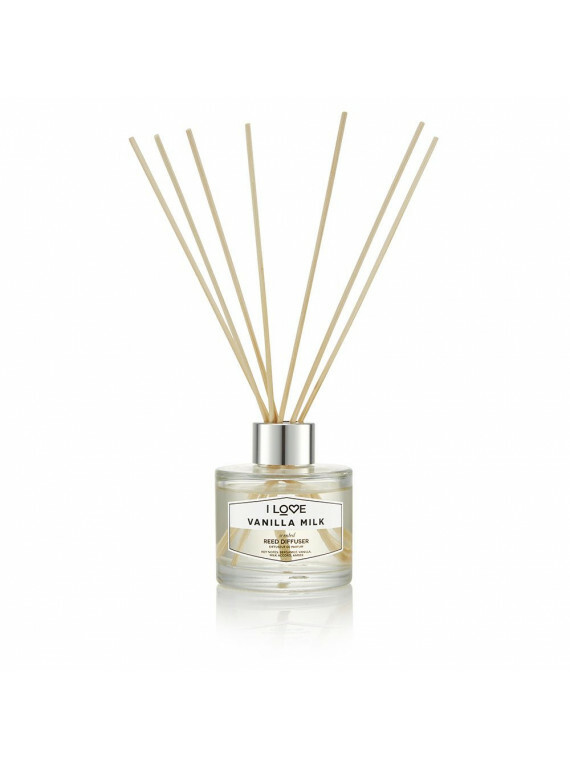 Our new range of home fragrances is the perfect gift, especially as a housewarming present.